An accomplished finance professional with over 15 years of industry experience, Jarid Henley brings expertise in financial analysis, asset valuation, project management, client relationships and risk management to Tiger’s valuation partners. Henley began his career supervising accounting teams, first at State Street Bank in Boston, then at Brown Brothers Harriman, also in Boston. While at Brown Brothers, he was assigned as the Accounting Lead on the PIMCO account and, subsequently, as a Business Analyst in their Wealth Management division. In 2013 he was named an Associate, Risk Analyst, in which he oversaw compliance for the company’s major accounts. At Tiger, Henley lends his expertise in commodities such as metals, polymers, chemicals and energy assets to our appraisal practice. He is a Chartered Financial Analyst (CFA) and holds a Six Sigma Green Belt certification. 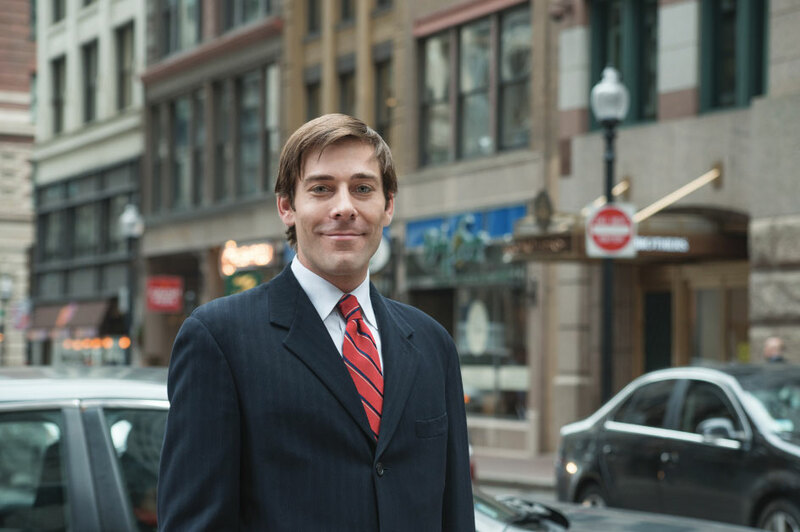 Henley holds a Bachelor’s in Finance from Roger Williams University and a Master’s of Business Administration from Boston University.